Wayne State University Press, 9780814323663, 256pp. 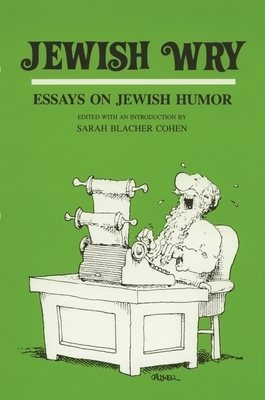 Sarah Blacher Cohen is professor of English at The State University of New York at Albany. She is the author of Saul Bellow's Enigmatic Laughter and editor of Comic Releif and From Hester to Hollywood.